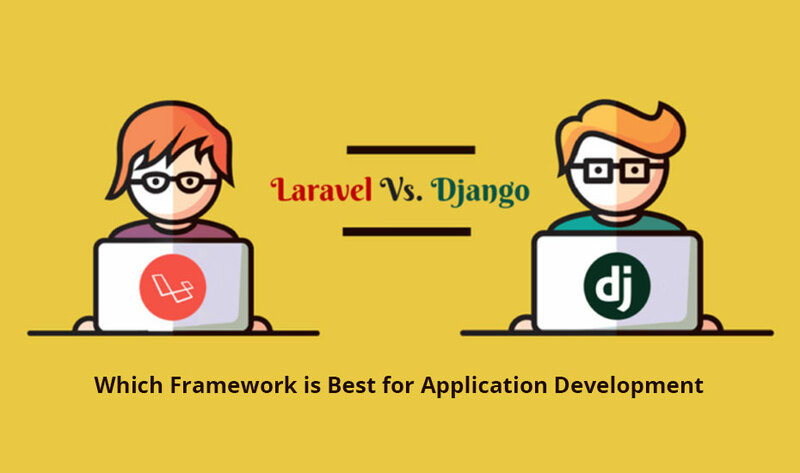 Today, Laravel has become the most popular PHP framework. 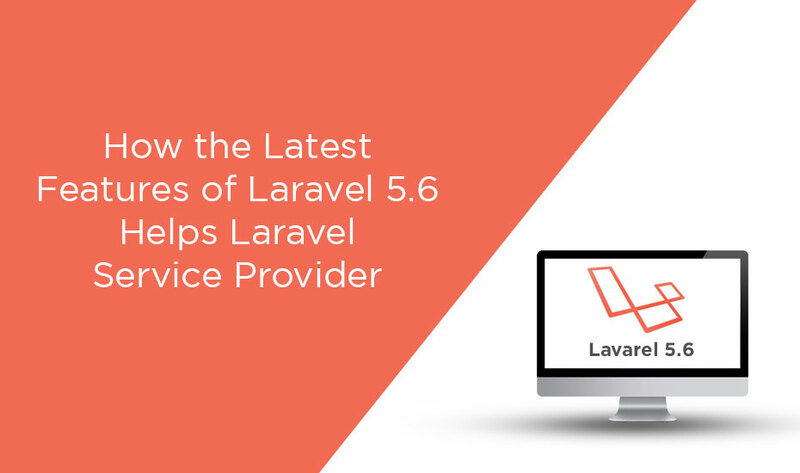 As an open framework, Laravel 5.6 enables Laravel service provider to speed up web application development without increasing project overheads. 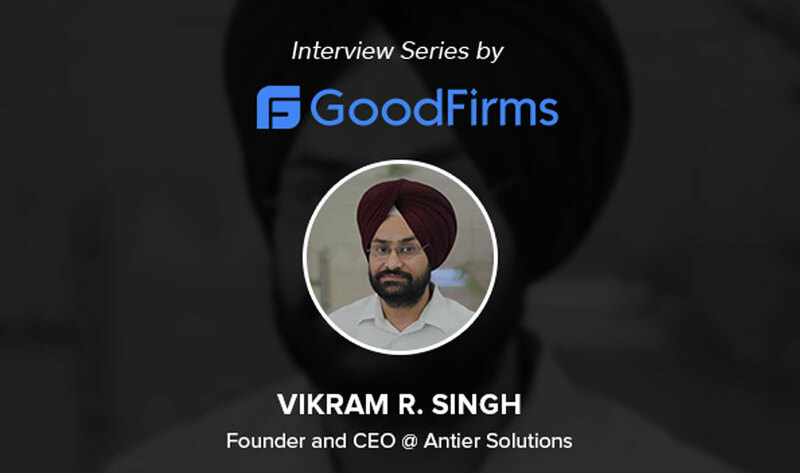 It scores over other frameworks in terms of performance and scalability. Also, it offers modern web app development by providing numerous features such as authentication libraries, queues, events, eloquent ORM, route middleware, blade template engine, and more. Apart from this, all front-end framework has been shifted to Bootstrap 4. In this blog, we are going to discuss some latest features of Laravel 5.6 which enhance the emerging trends in the Laravel application development company. This new Laravel 5.6 comes with a default application structure that is user-friendly and thus provides an extremely convenient way to start small or big web application. With this feature, the Laravel service provider can organize an app just as the way their owner wants it. Laravel 5.6 comes with a basic yet robust templating engine which unlike other PHP framework engine. This feature does not restrict the programmers from using the plain code in the views. This framework also consists of two new blade directives: HTTP method input and Cross-site scripting. While working with the earlier version of Laravel, developers have to put some more efforts to add the Laravel service provider to the app configuration file and register the relevant details. But this latest framework has an ability to detect the service provider and facades automatically, it does not need any intervention for this. The framework empowers the web programmers to use a simple and extremely convenient routing method. For this, they just need to create the directory for the URI and then create & assign the links to the named routes. The main advantage of this feature is that while writing the code, Laravel 5.6 itself puts the URIs based on the links to the defined named routes and even updates in case the name of routes will change. Laravel application development company allows developers to set the time for a particular job or tasks before failing. This framework also enables developers to add a time frame to the number of job attempts. Now, with this latest 5.6 framework, developers have the option to set rejection time of job attempts. Hence, a job can be attempted within a specific amount of time frame. On the whole, Laravel 5.6 comes with numerous new features and improvement which makes Laravel service provider’s work easy. For instance, it allows developers to define custom conditional directives by using closures through a new method such as Blade. The new features make PHP programmers more productive and reduce the amount of time and effort required to develop a Laravel web app.